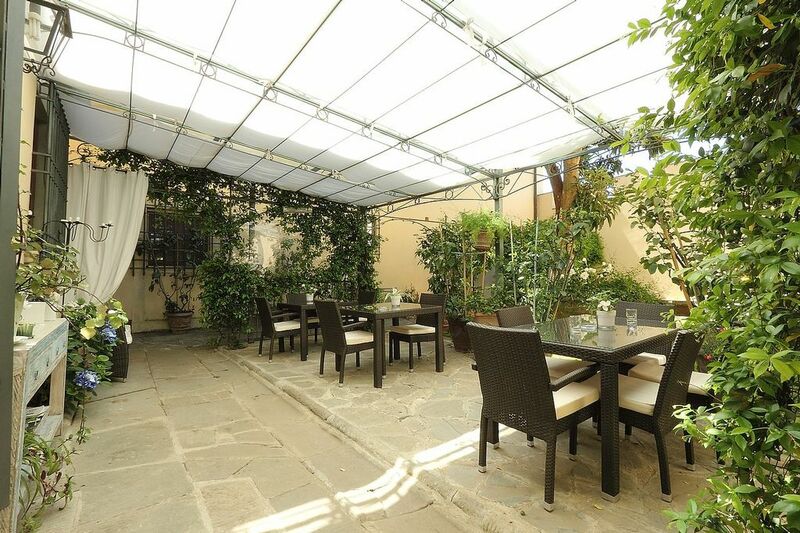 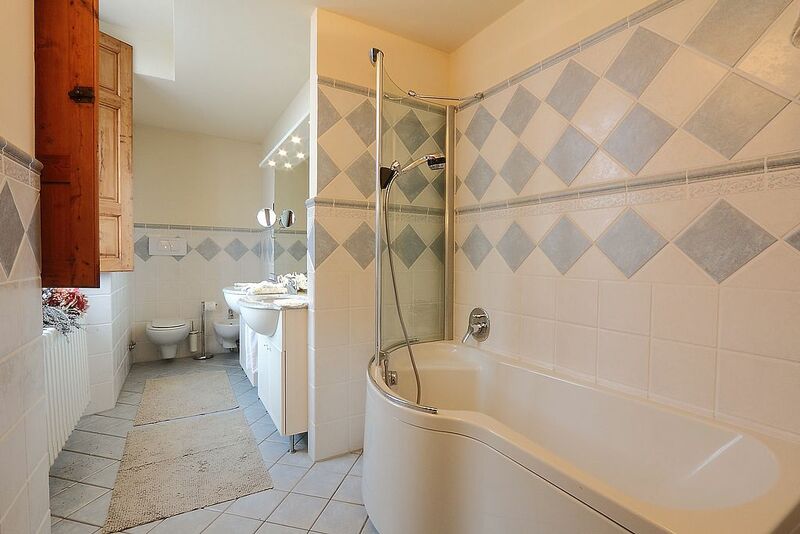 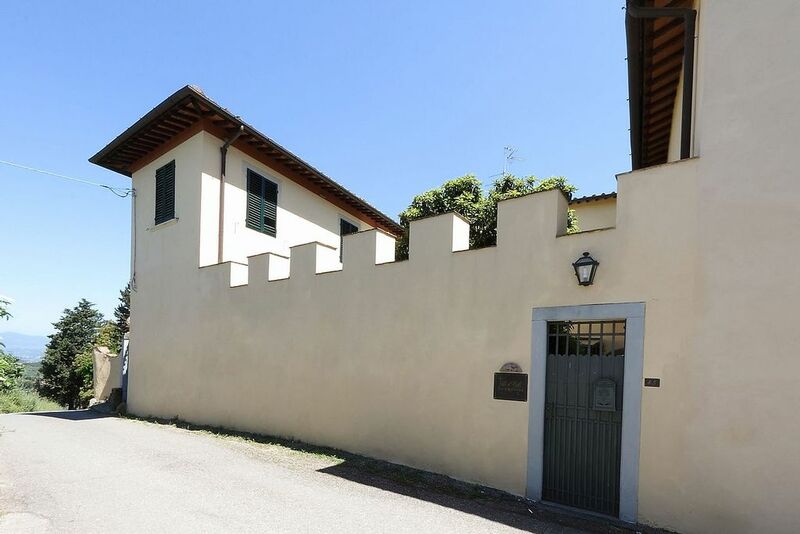 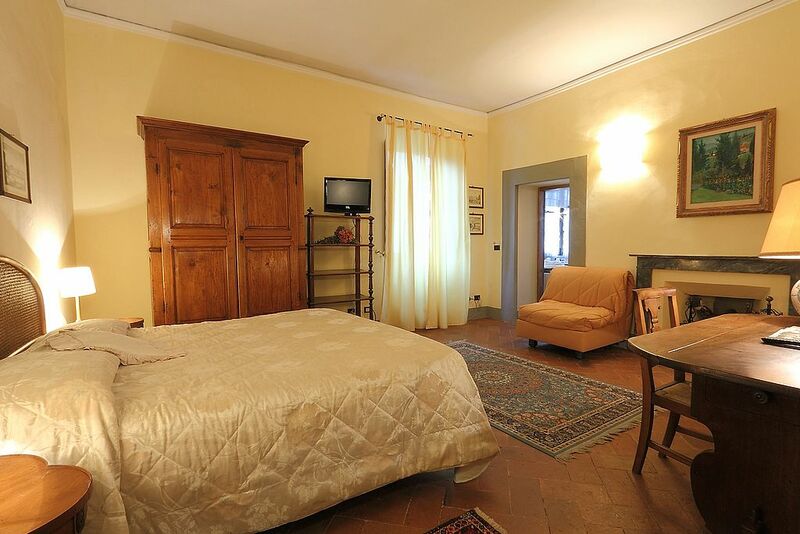 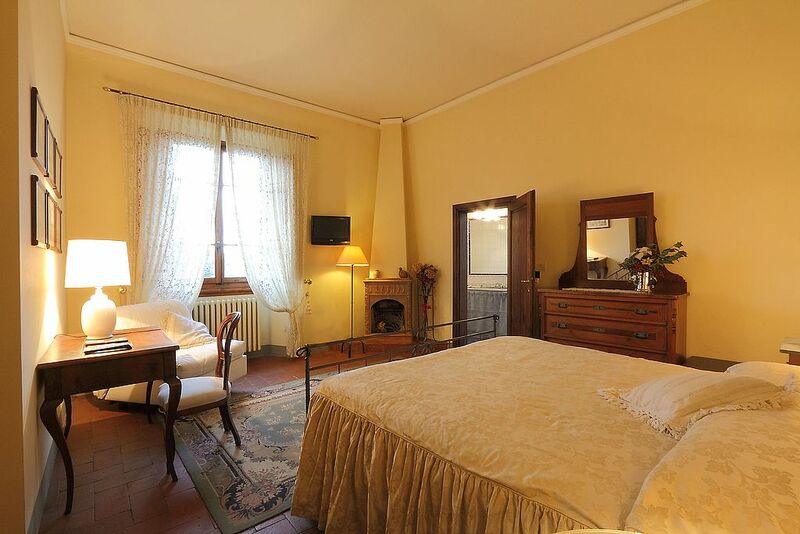 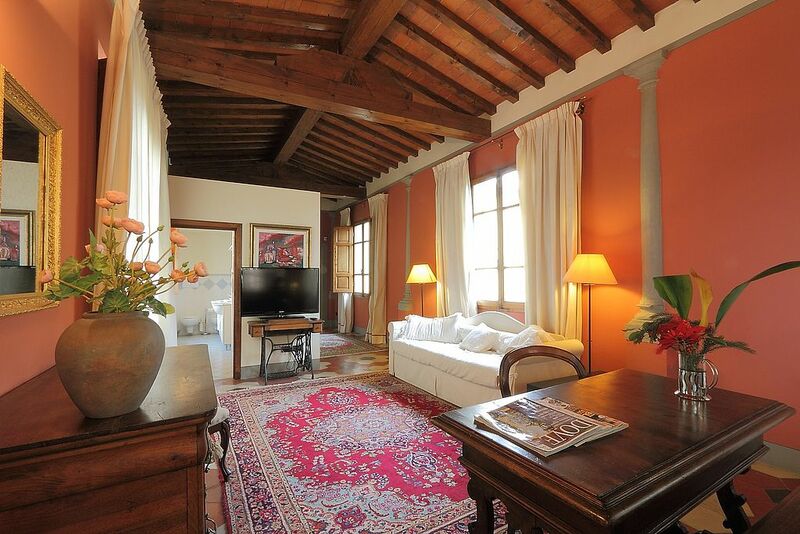 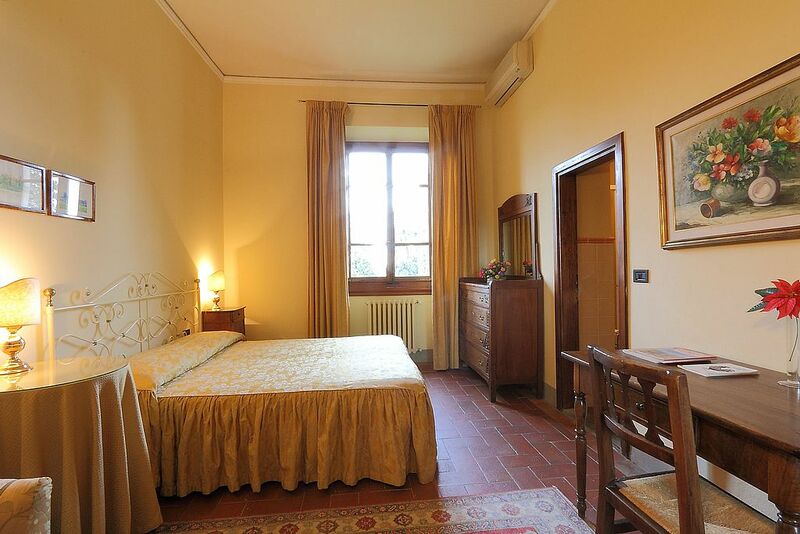 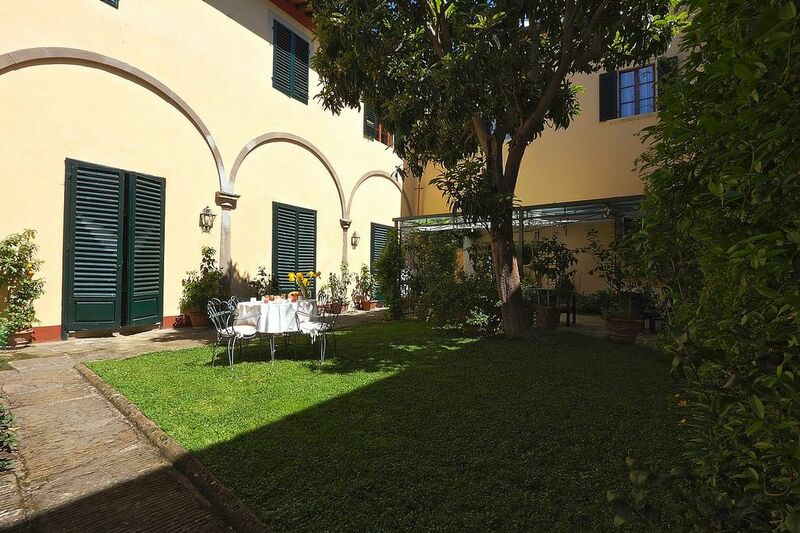 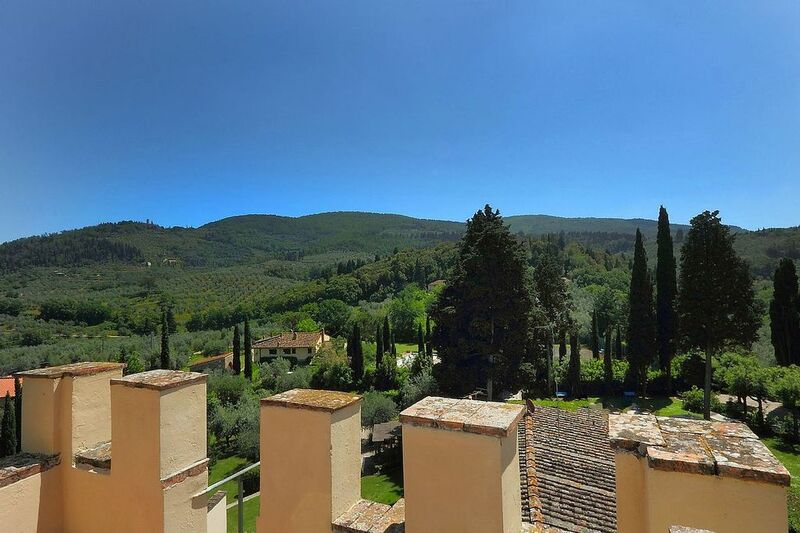 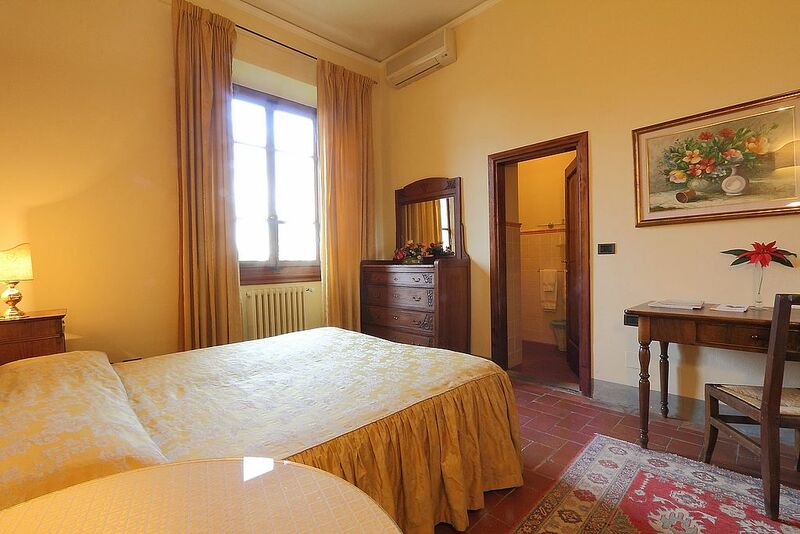 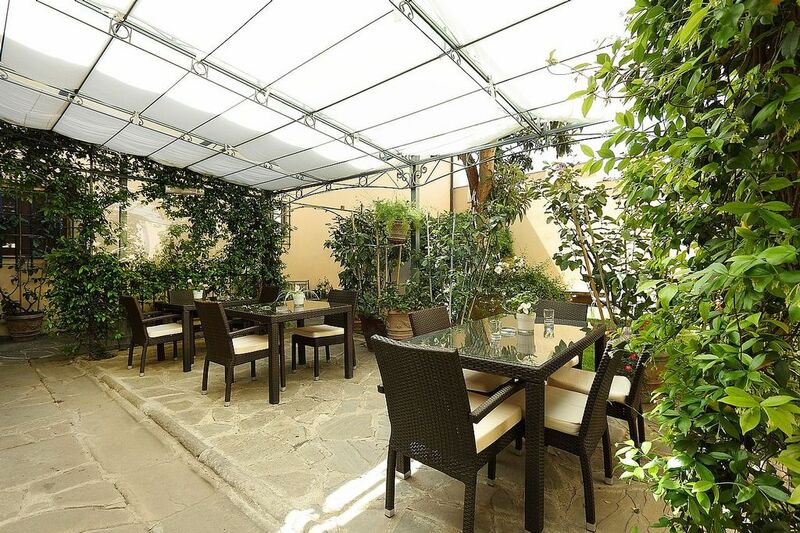 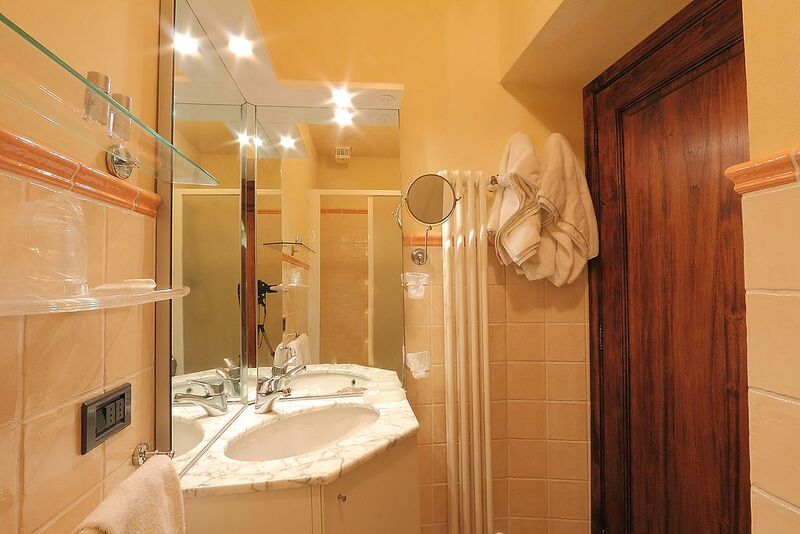 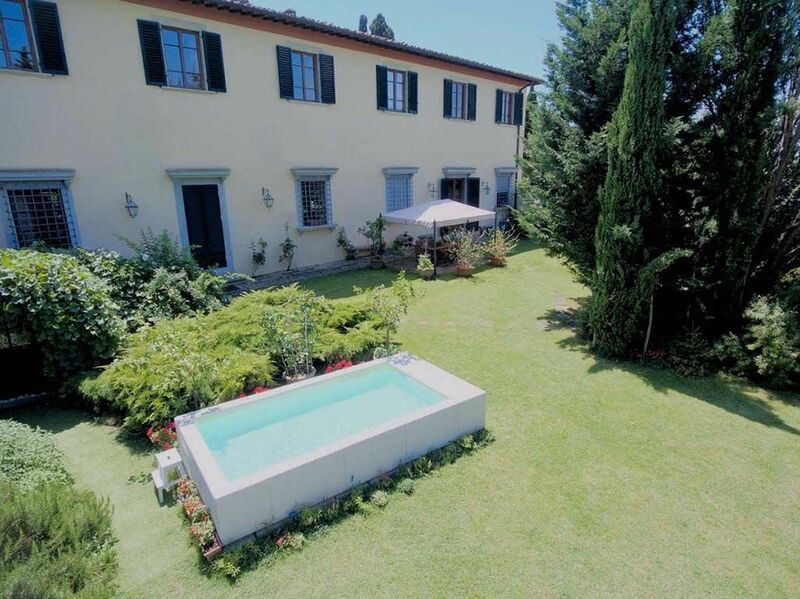 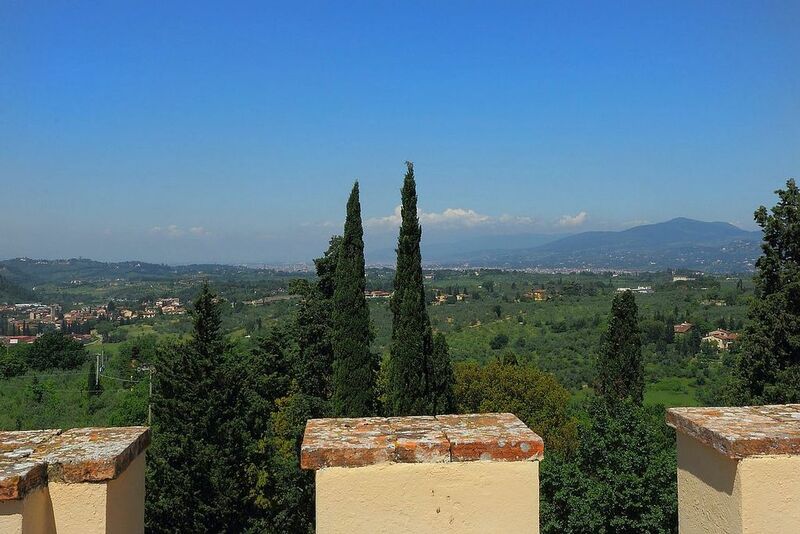 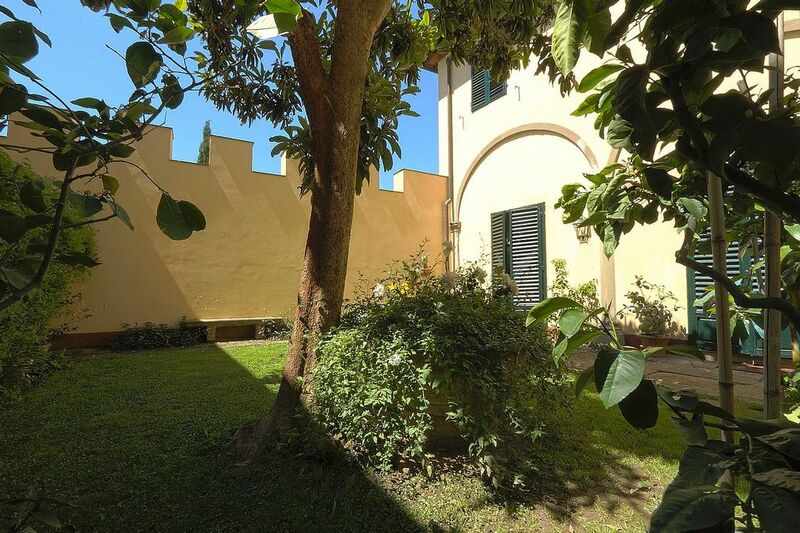 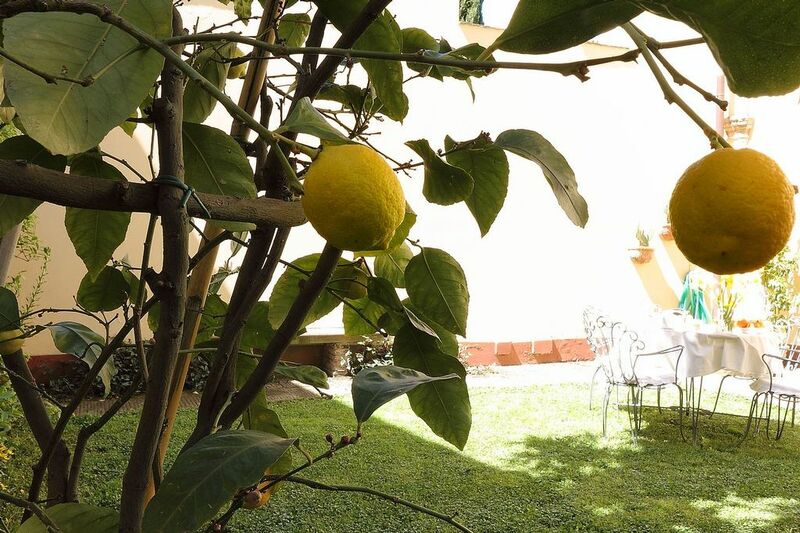 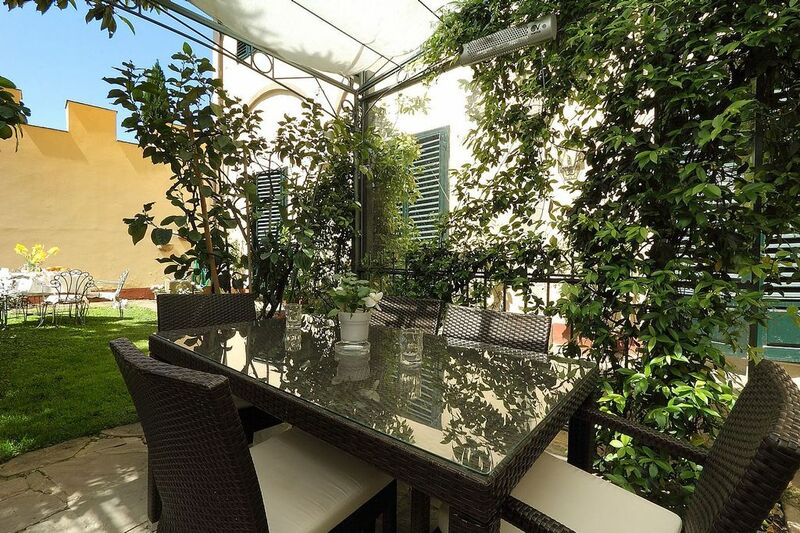 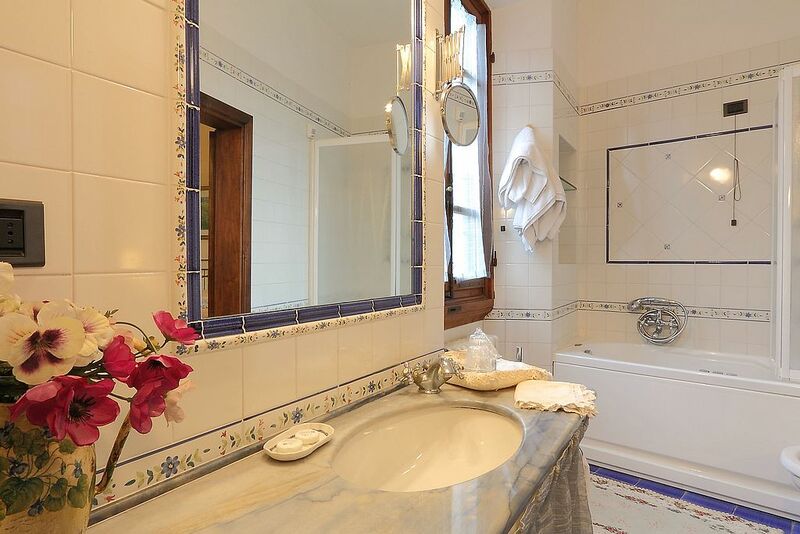 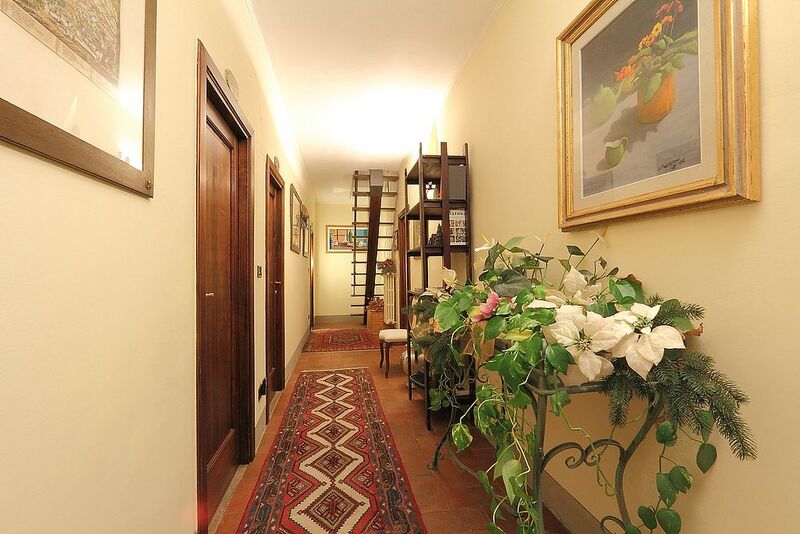 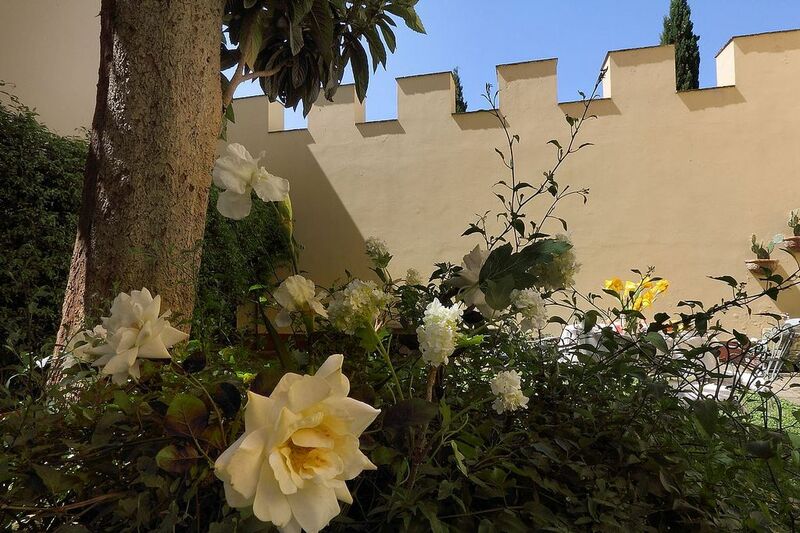 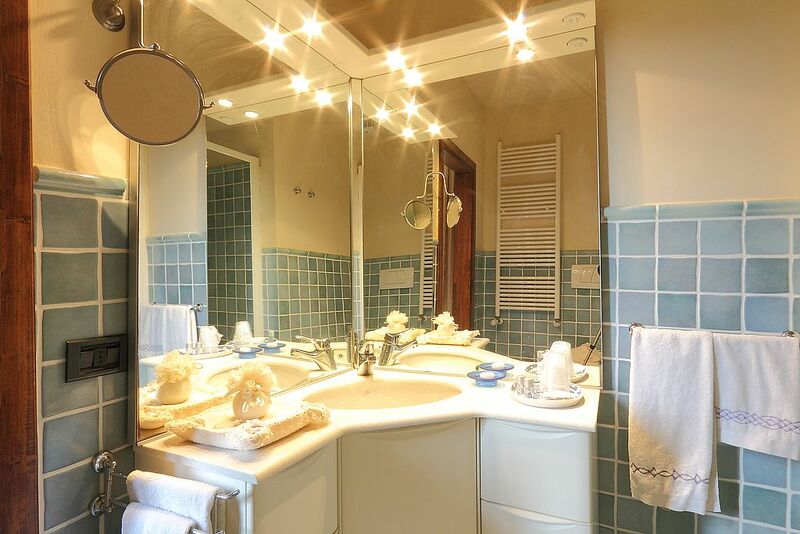 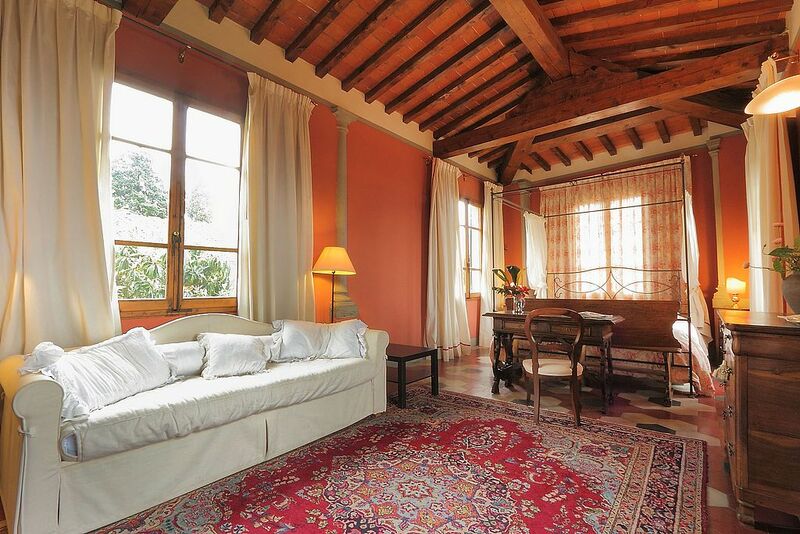 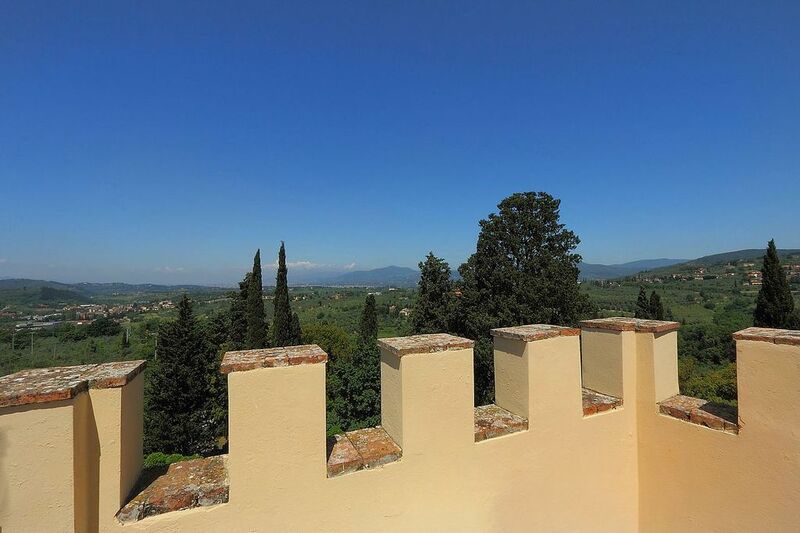 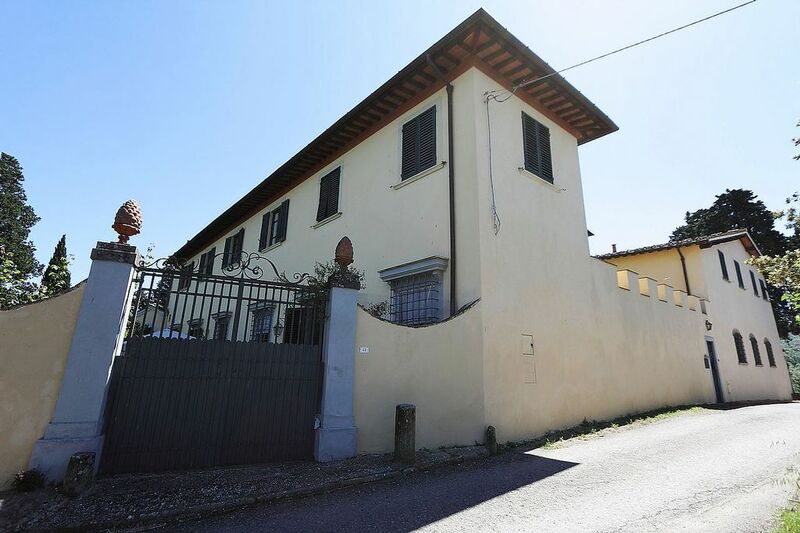 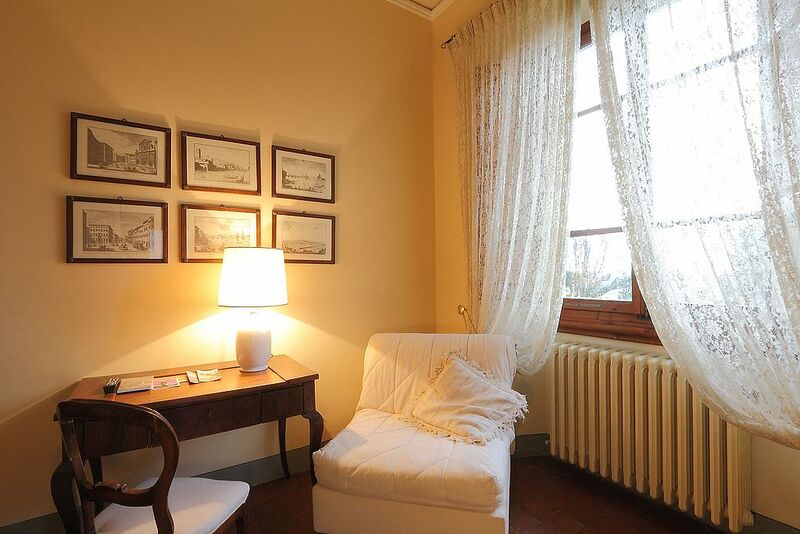 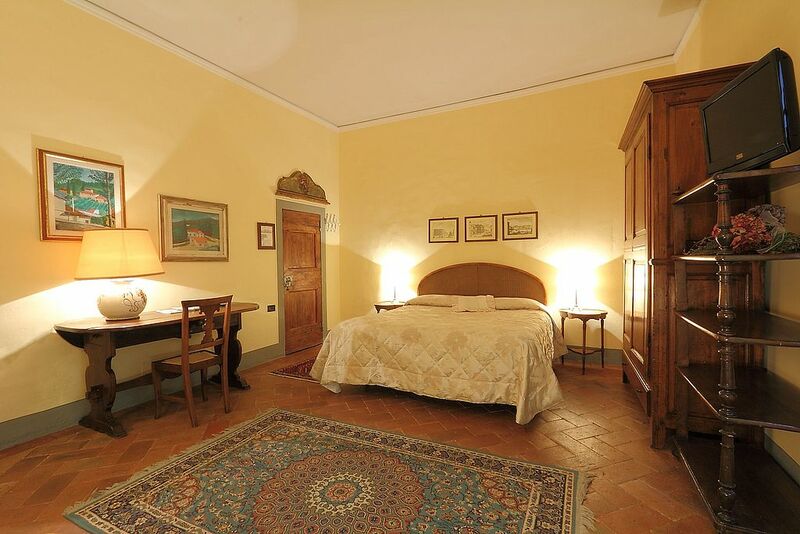 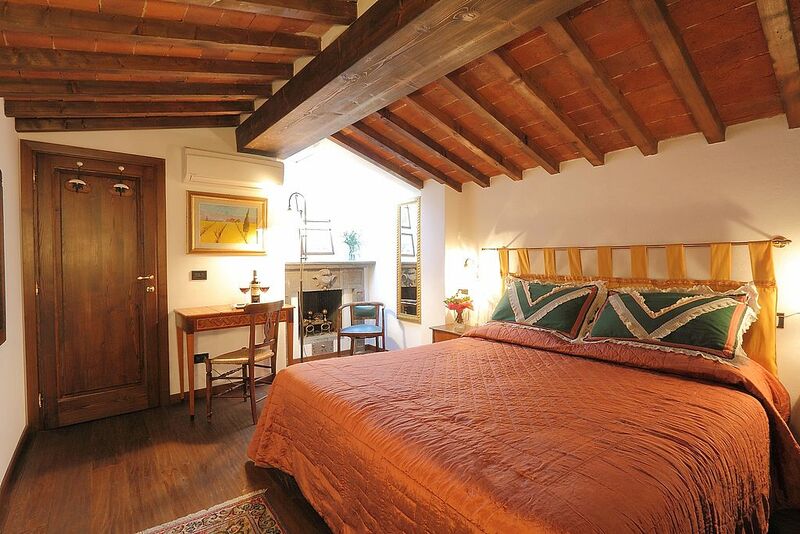 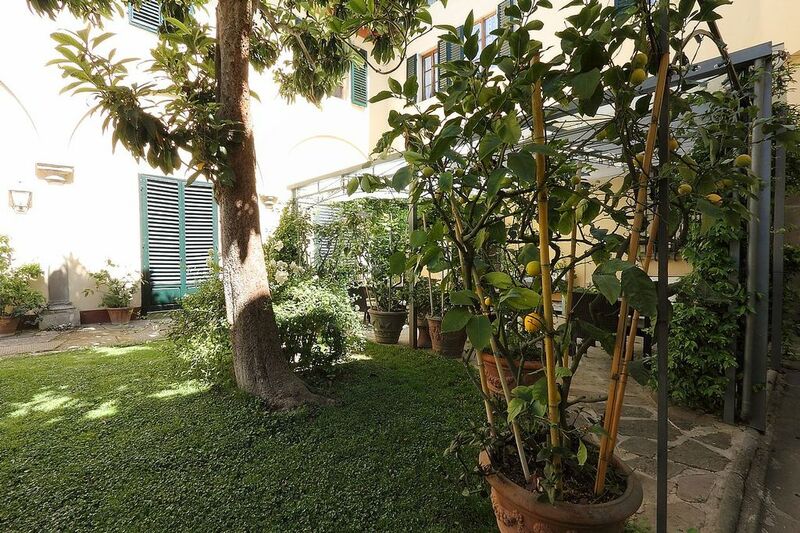 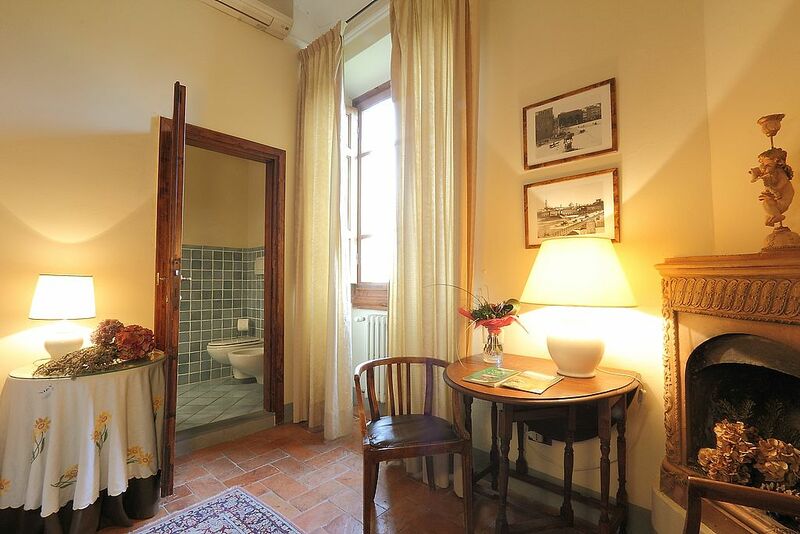 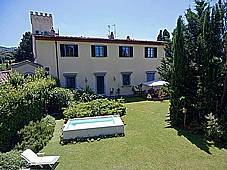 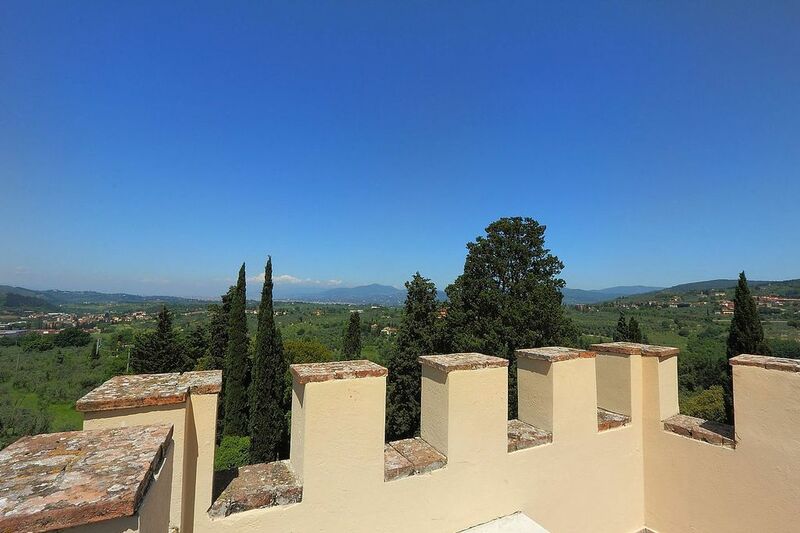 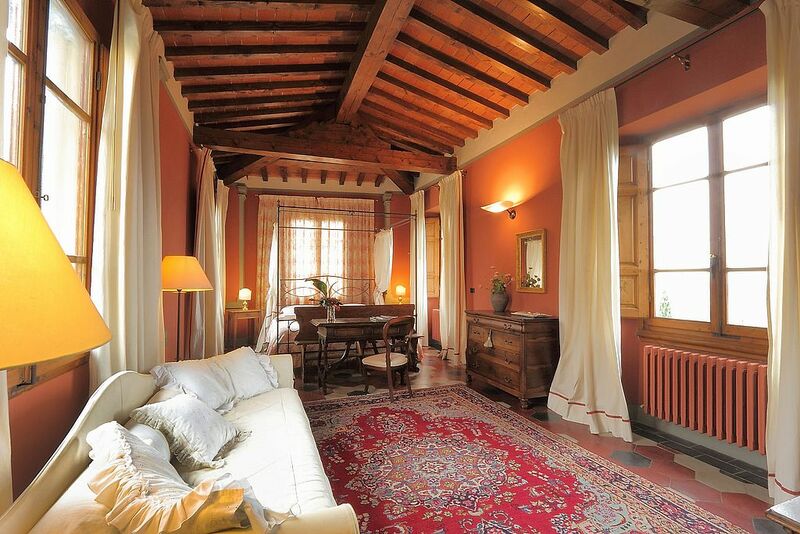 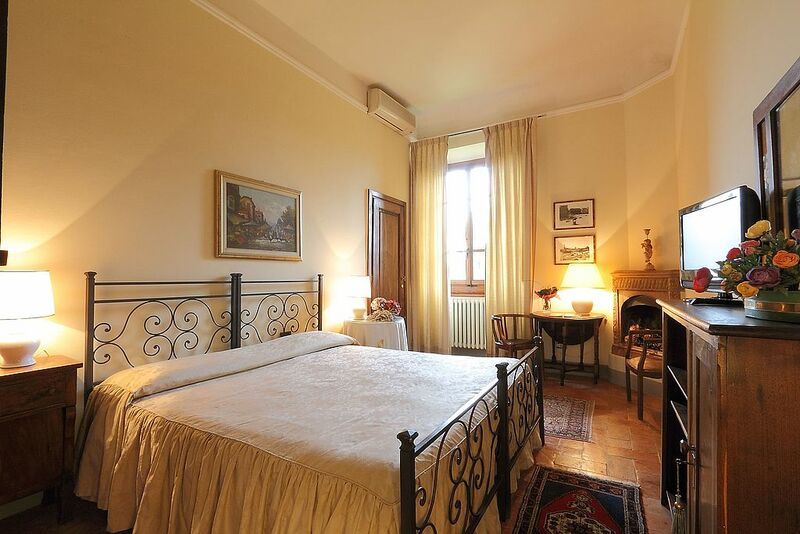 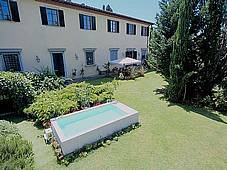 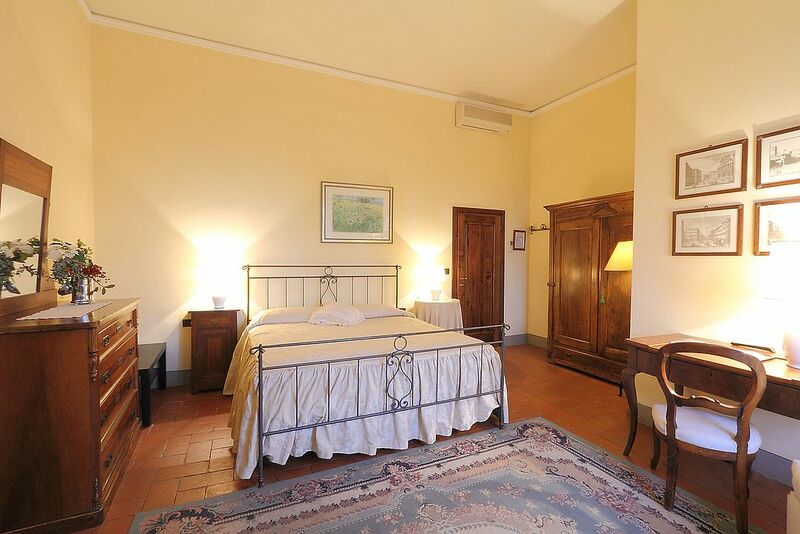 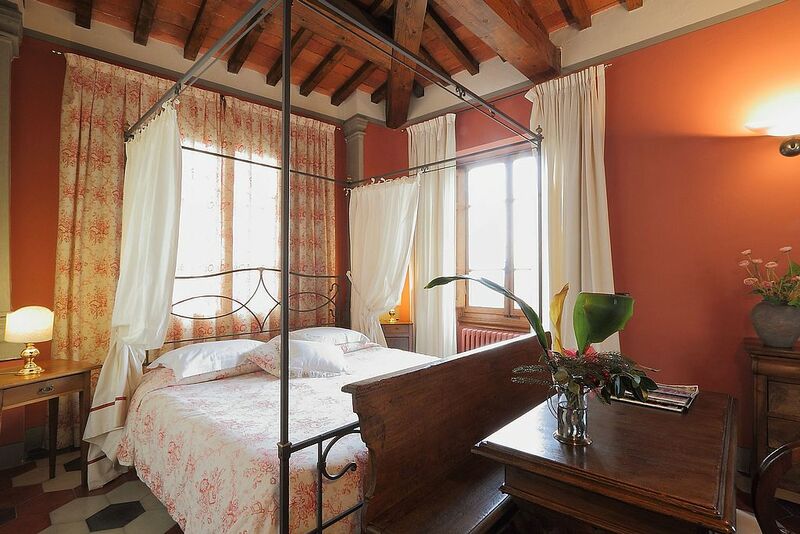 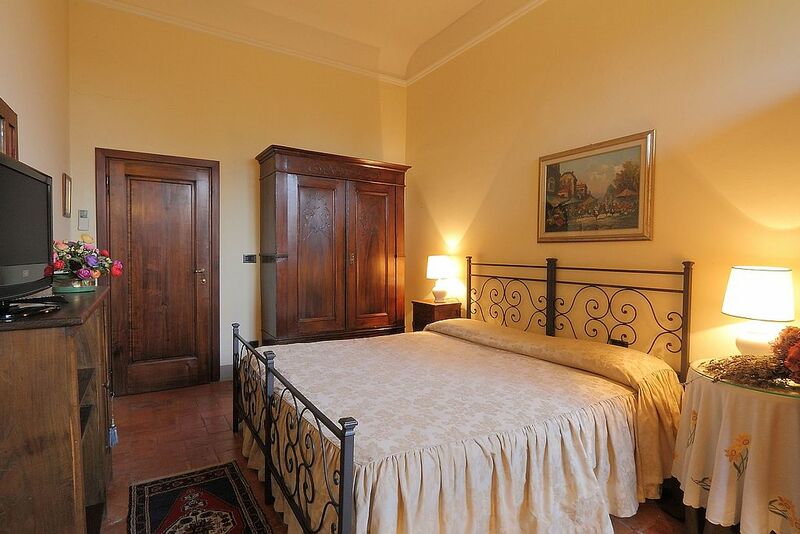 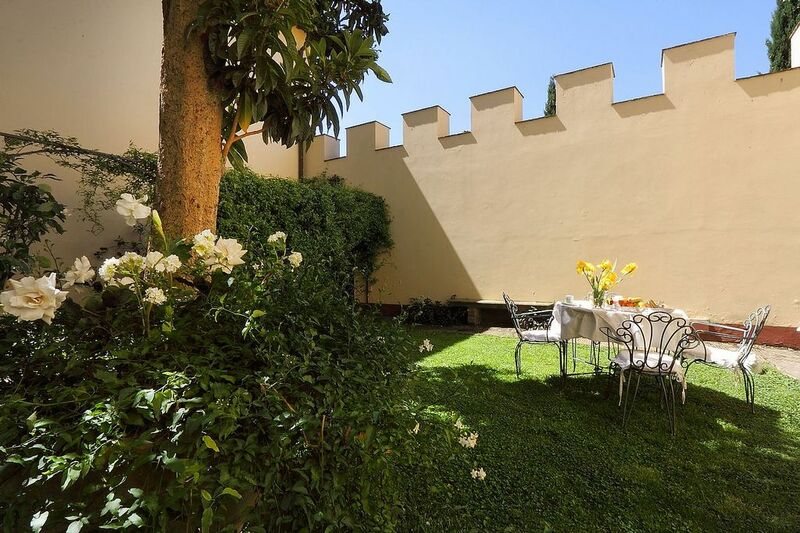 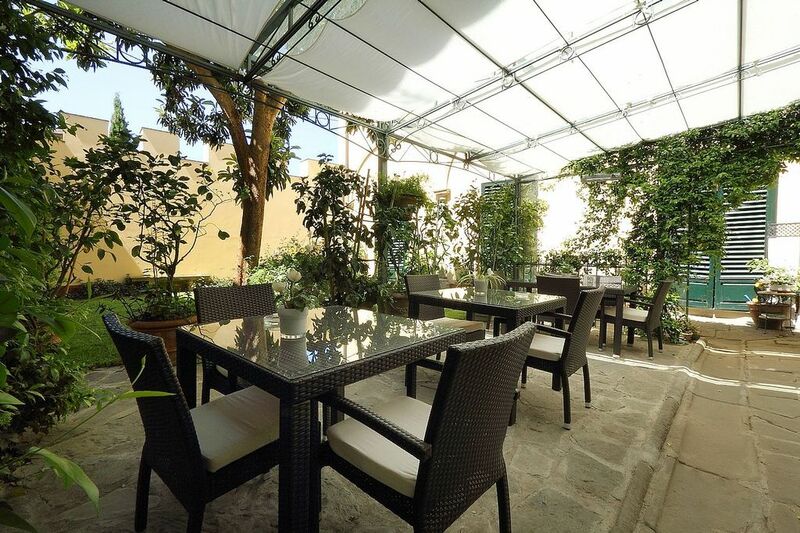 Florence Tuscany B&B Villa il Colle • View photos and discover all the details. 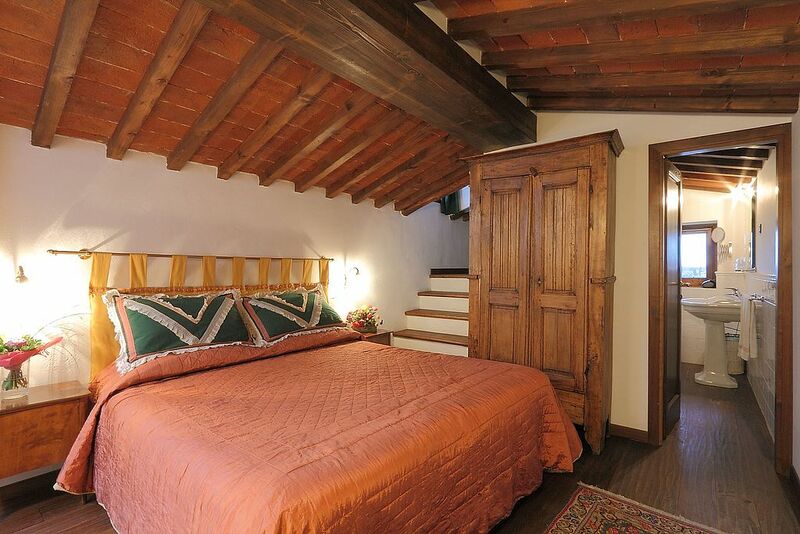 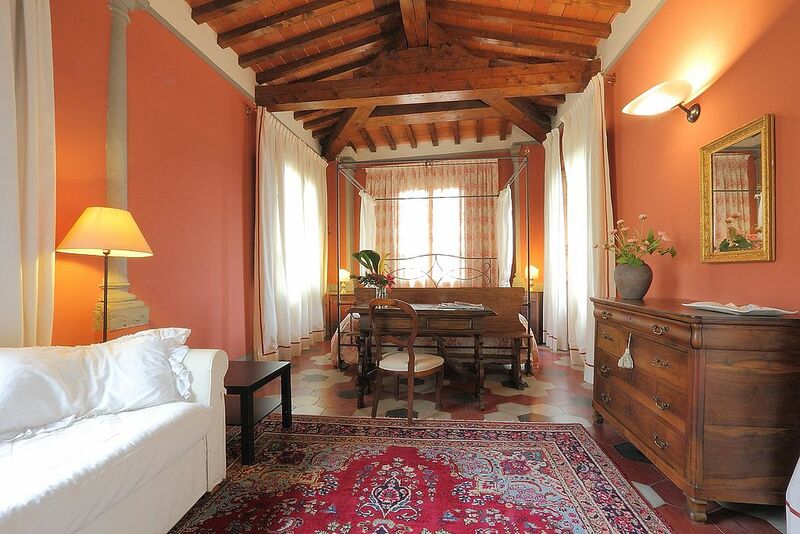 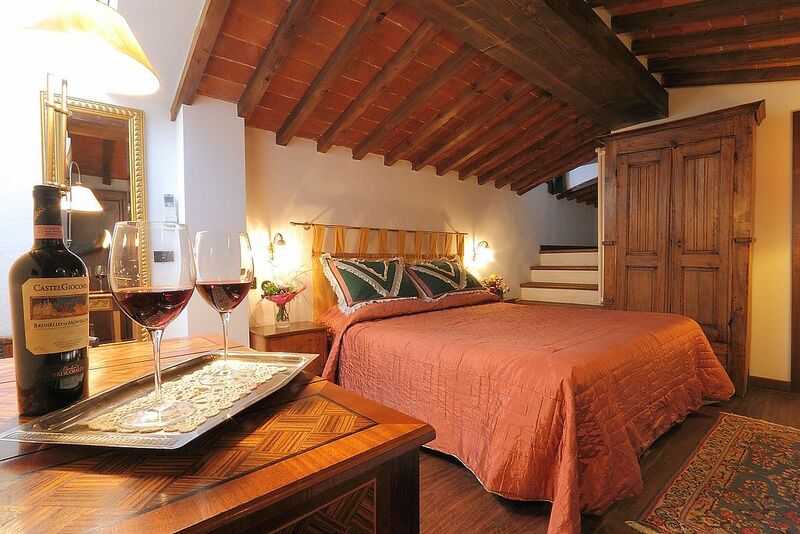 Villa Il Colle will welcome you in a pleasant and cozy spaces ... 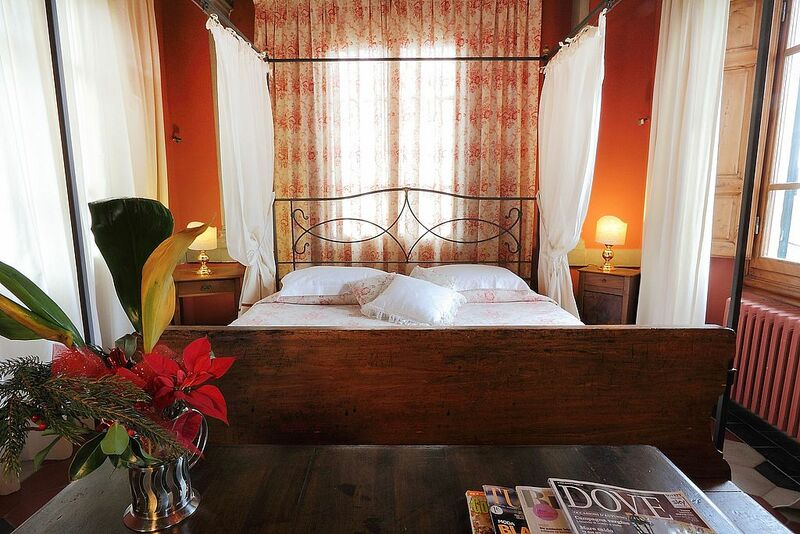 Elegant furnishings, soft lighting, carpets fabrics, all designed to make your holiday unique and unforgettable. 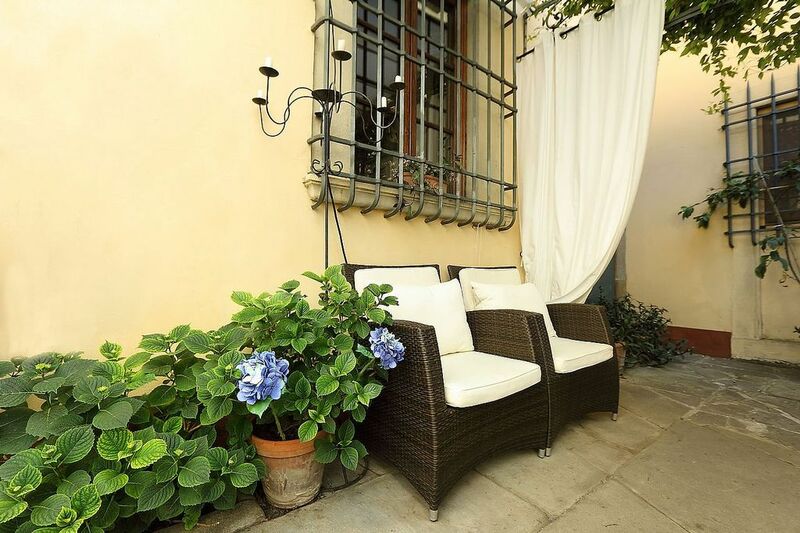 Outside you'll enjoy a bright gazebo for relaxing afternoons and cool evenings with a glass of Chianti or reading a good book.